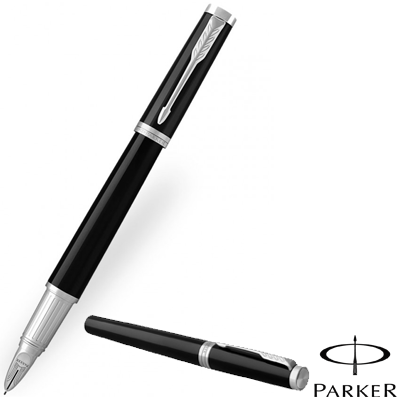 The Parker Ingenuity Large Black Steel Chrome Trim. The Ingenuity uses Parkers patented 5th Technology. 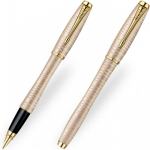 With t’s flexible writing tip similar to a fibre tip refill, which sits underneath the faux-nib. 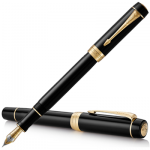 The unique tip on the Parker Ingenuity adjusts to your own writing style after just a few words, producing effortlessly smooth penmanship. 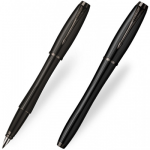 This Parker Ingenuity pen comes gift boxed and with a medium nib. 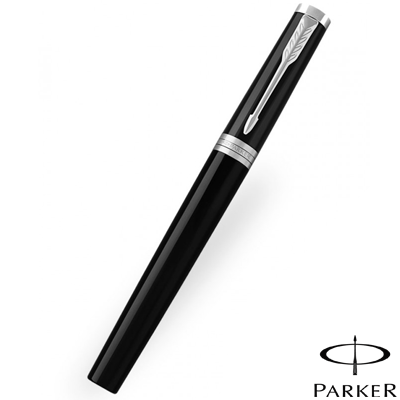 The Parker Ingenuity Large Black Steel Chrome Trim. The Ingenuity uses Parkers patented 5th Technology. With t’s flexible writing tip similar to a fibre tip refill, which sits underneath the faux-nib. 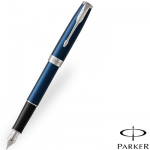 The unique tip on the Parker Ingenuity S0959210 adjusts to your own writing style after just a few words, producing effortlessly smooth penmanship. 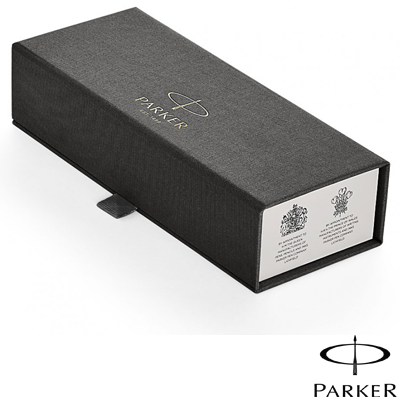 This Parker Ingenuity pen comes gift boxed and with a medium nib.